This recipe is both, a dessert and a Natural cure of Cold, Cough and Sore throat. This Sheera is not only tasty, but very beneficial for our health, especially in Winter. If you’ve never heard of Besan ka Sheera, it’s a sweet Indian dessert, made with Ghee, Besan or chickpea flour, and Jaggery powder. It’s a dessert, which often given to young kids and adults when they have Cold and Cough due to Chilled weather, but also one can eat it any time. This Natural Remedy works better in case of common illnesses, so you don’t have to run to doctors to buy medicine for it. Sometimes in Winter Christmas Holidays, doctors’ offices are close, so you can make it at home and feel better. Besan Ka Sheera is an age-old effective Nuskha from Punjabi culture for Curing cold and cough. It is made with Besan, Ghee, Shakar or Sugar and Water. This sweet dish recipe doesn’t take much time and can be prepared using basic ingredients that are available in every household. Besan ka sheera is one dish, which makes its accompaniments tastier. With the overflow of flavors, Besan ka sheera has always been everyone’s favorite. Important Tip: Sheera should actually be served hot and consumed right before bedtime or just take rest if you eat it daytime, means don’t go outside in Cold weather. Gram flour or besan is considered effective in clearing nasal tract and helps in normal breathing. As a rich source of Vitamin B1, it reduces weakness and fatigue caused by cough and cold and provides instant Energy. 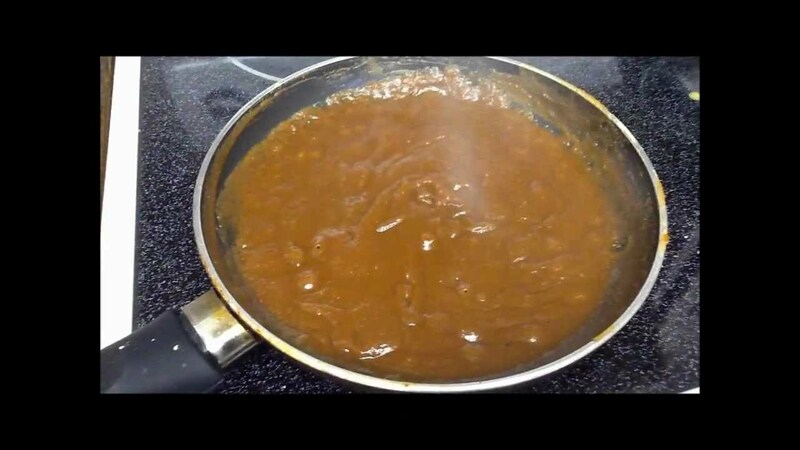 How to make Besan Ka Sheera? Besan Da Sheera is instant Cough & Cold Remedy for Babies, Toddlers & Kids and it is easy to make in only couple of minutes. Ingredients we need to make Sheera? When your flour is roasted properly(with nice aroma) then add one glass cold water and add Shakar or (sugar) Preferred or recommended Shakar for this Recipe. Now on medium flame keep on stirring until it becomes thick and it is ready to eat.